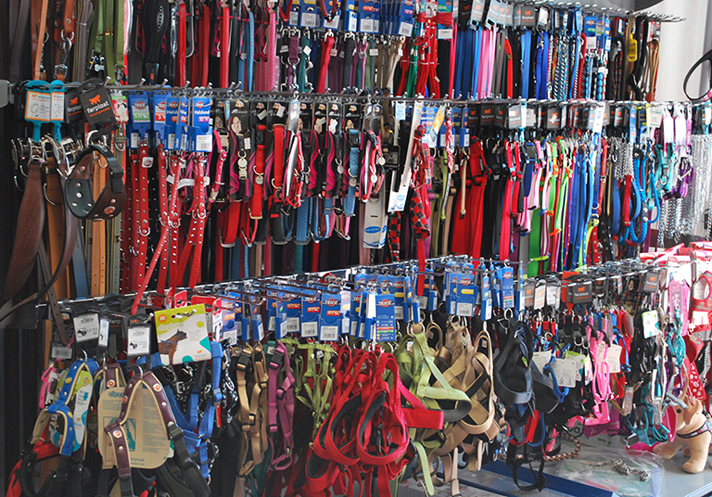 At our two shops you can find everything you need for your friends, whether they are dogs, cats, rabbits, turtles or fish, it does not matter. 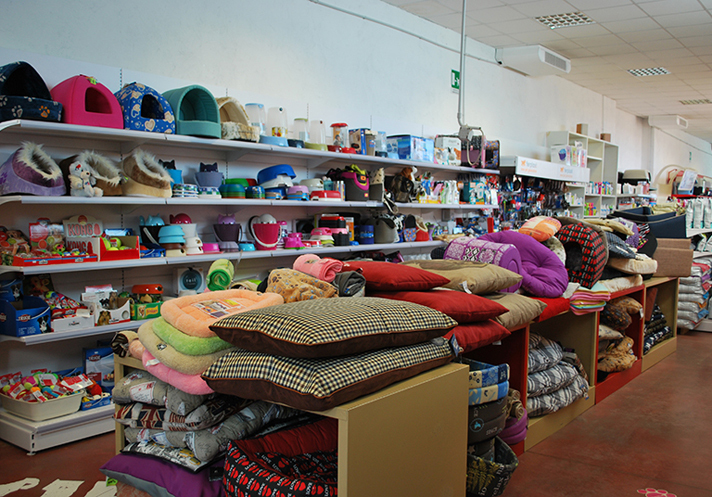 We always offer solutions that meet your needs and those of your beloved animals. We have an extremely wide selection of accessories, both for rest and hygiene, for walking and training, recreational games and mental application, identification tags and antiparasitics. 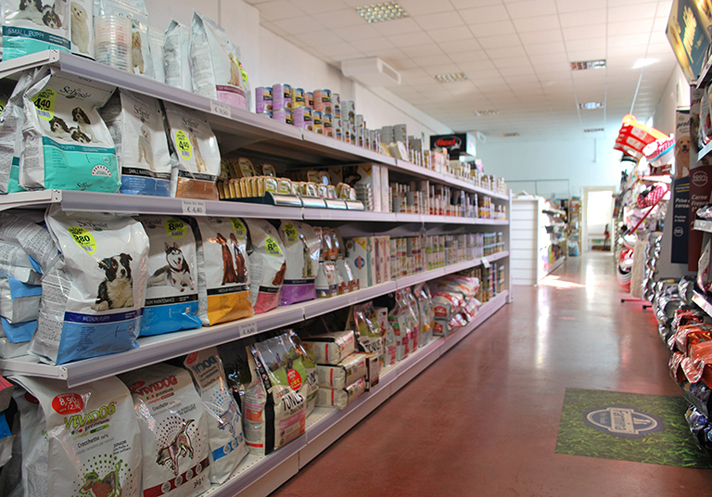 For feeding we have selected many brands to help you choose the most suitable food for the needs of your beloved friend. 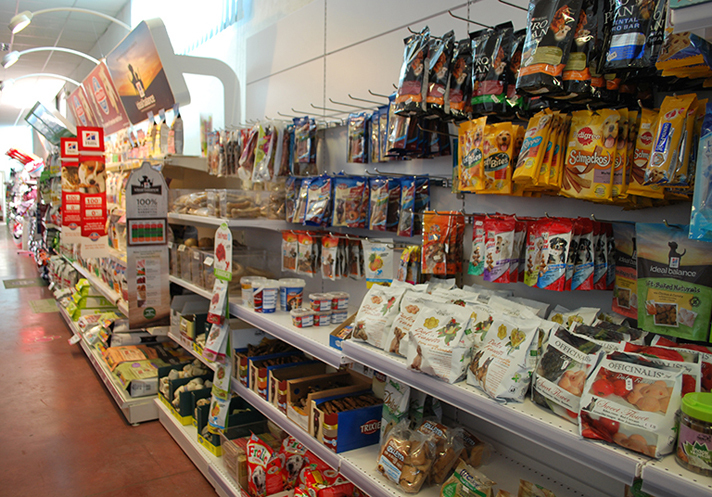 Gluttonous, overweight or have allergies, no problem, we can offer a wide choice of solutions. 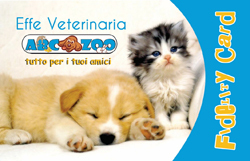 For the welfare of our faithful companions in life we also have a veterinary pharmacy. Our qualified staff is always available for advice and recommendations. Come and visit us to find out about the numerous innovative solutions we offer for a happy and peaceful coexistence with your friends. If they are 4-legged or with fins, it does not matter, we have solutions for all.